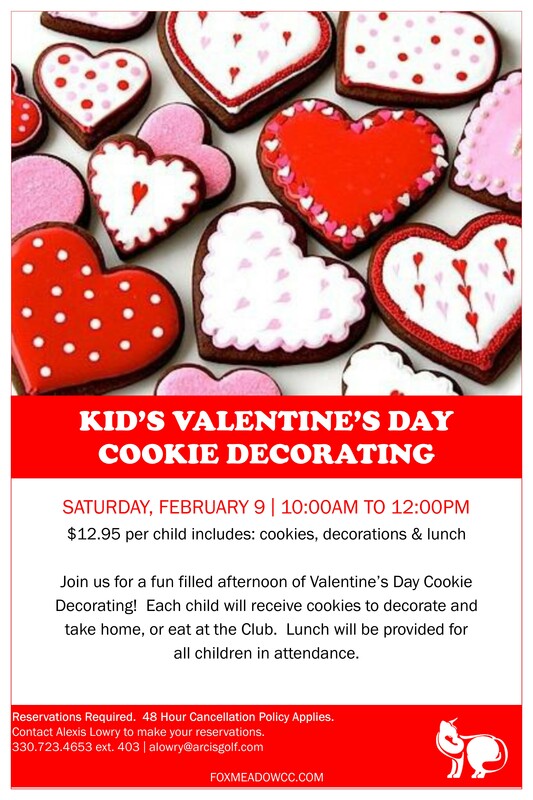 Join us for a fun filled afternoon of Valentine's Day Cookie Decorating! Each child will receive cookies to decorate and take home, or eat at the Club. Lunch will be provided for all children in attendance.